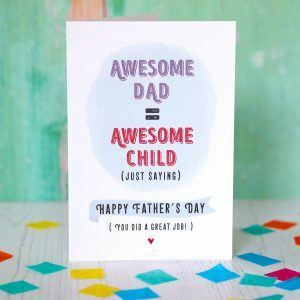 There’s been a bit of change from all the wedding business in the studio this week while we get ready for Father’s Day. 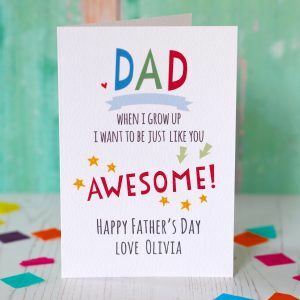 I’ve been busy working on new Father’s Day cards, including cards to personalise with the kids’ names. 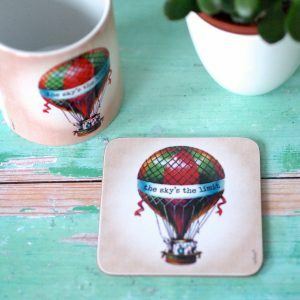 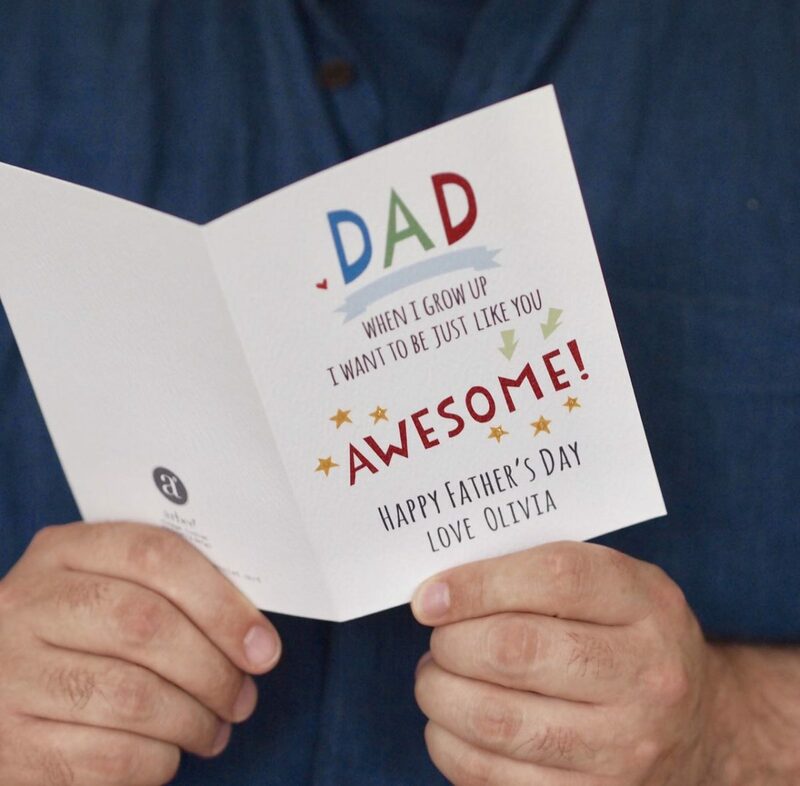 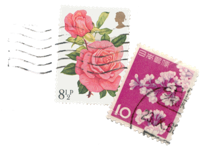 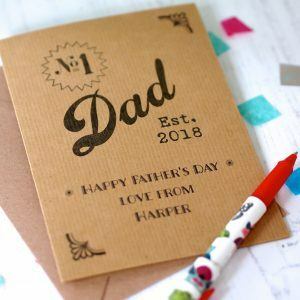 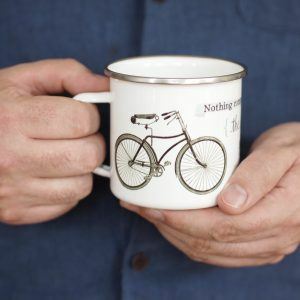 You can find our full range of cards and some great Father’s Day gifts in our online stores – Etsy and Notonthehighstreet.com. 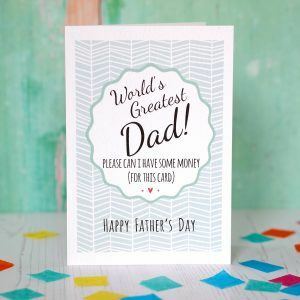 Click here to go shopping!